You are an executive, a star performer, who is highly accomplished in so many areas of your life. Yet, you are tired of dealing with anxiety, stress, and emotional or physical pain. You feel that you are at a crossroads and you know it's time for action. You are a life long learner and you want to make an impact on the world. I want to remove the obstacles that hold me back and go after my biggest dreams. I am stuck in a relationship with... It's draining me and I need to figure this out! Why do I hold anger or frustration or resentment inside me? How do I break the cycle? I often feel tension in my neck, shoulders, back...not to mention my digestive issues! I am noticing more fatigue and even pain (OR feel hyperactive, anxious, edgy, and it's hard for me to unwind). I want to handle conflict much better than I do now. Also, I want to influence my team in a positive way! I want to make an impact on the world. I want to let go of beliefs and fears that sabotage the pursuit of what I want to create . If you answered yes to at least one of them, you are in the right place. ARE YOU WILLING TO CLAIM YOUR INNER POWER? I BELIEVE YOU WANT TO BE WHO YOU TRULY ARE WHEN YOU NO LONGER ALLOW WORRY, ANXIETY, STRESS, FEAR, AND LIMITING BELIEFS TO WEAR YOU DOWN. "Whether you think you can, or you think you can’t, you are right." ARE YOU READY FOR A DEEPLY TRANSFORMATIVE EXPERIENCE? You want to explore your biggest dream and want to know your deepest fear. We'll deal with them. You want to know what to do when the wave of anxiety or tense energy surges inside you. You want to have more meaningful relationships with people that matter to you the most, and feel better about yourself. You want to feel life energy flowing through you and bring more of YOU into everything you do. You want to feel more creative in your work and your life. You want to own your confidence. You want more joy and peace in your life (and you know that buying a new shiny car will not fix your problem). When you search within, you realize that you can take your leadership to a more profound level by committing to a deep personal work. being vulnerable is a strength and not a weakness. when a client and her partner in personal growth are a match, breath-taking transformation can happen. client relationship doesn’t stop after the hour of consultation is over. It takes collaboration and co-creation between you and me to make significant shifts happen. You book your initial session. That's it. Only one small, simple step. One meeting. Email or Call me to schedule the initial consultation. We can meet either in person or via phone/Skype. 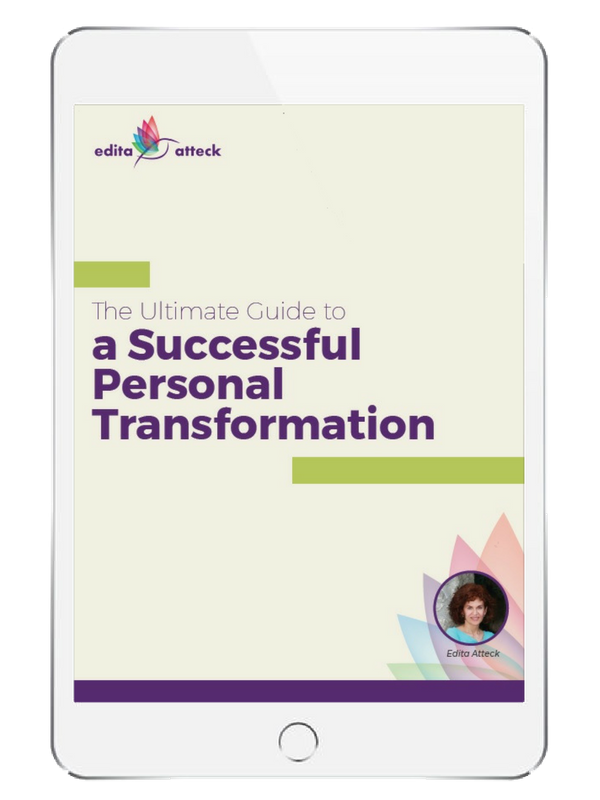 I work privately with a handful of executives and freedom seekers who are ready to take massive action to heal every aspect of their being and become self-leaders in their life. During your initial session, my primary goal is to get to know you. I'll listen to you and hear your pain points and what you are drawn to. I want you to feel that you are safe. My intention is to watch you walk away with a relaxed confidence about your future steps. I haven't even met you yet but I believe in you. Contact me to schedule your initial consultation. You can book your initial exploration session via phone or email advising me of the best days and times for your appointment. If you choose email, please leave your phone number as well. You can also secure your booking with online payment using the Paypal button below. After your initial consultation, you and I determine whether or not our energies are a good match. If we both feel that we connect and you feel the power of your first insight, we both agree to take an action step. I want you to know that my coaching is not for everyone. However, if it's a "hell yes" for both of us, just know that your life will change. You realize that are not simply investing in having sessions with me. YOU ARE INVESTING IN YOUR TRANSFORMATION. Are you still reading? Trust your instincts. Keep in mind that the most successful people in the world have coaches and mentors. And so can you! Who you are BE-ING creates your reality. ?Words that come to mind when I think of Edita and her work include: genuine, skilled, committed and honest. These are all crucial gifts that she brings to her interactions, and certainly ones that she shared with me during my coaching sessions. I was recommended to Edita through a close friend of mine. I was at a defining fork in my career and moving at a pace that had found me in a health crisis. Edita coached me through some of the biggest decisions of my professional career in the time that I worked with her. Her practice is as powerful as it is enlightening - skillfully bringing you to this place of clarity, awareness and attunement. By the end of Edita's program I was back on purpose, with loads of energy and feeling empowered to do what I knew needed to be done. Edita practices for results, but there is a caring and compassion to her nature that makes all the difference. I enjoyed her program immensely and like I always tell her, she should be sharing her message with the world - not just with the few of us lucky ones! The world can benefit with more of Edita. I offer this coaching experience exclusively for executives and leaders who are willing to do deep personal work, and are determined to make a significant change in their life, as well as the lives of others. This is typically a minimum 6-12 month partnership; anything less is not enough to create a lasting change.To talk more, contact me. You will invest more than just money. You will invest in your courage and your commitment. You will change the way you see the world and realize that your world will change. That's the power of deep inner work and claiming your inner power. Recognize and break the habitual patterns (mental, emotional, behavioural) that are draining your energy. 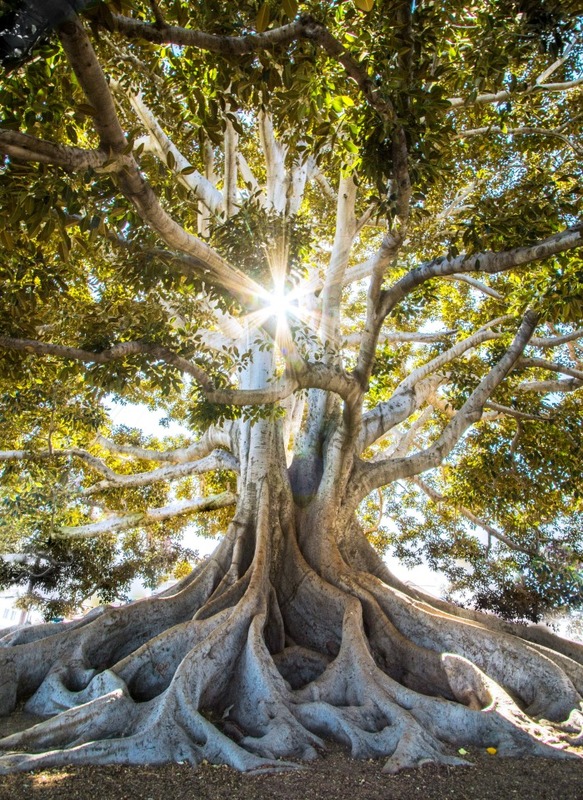 Deeply connect to your inner power (your main operating system; your nervous system) and gain life changing insights. Watch your relationships changing for better in front of your eyes (less resentment, more peace). Know how to deal even with the most "difficult" emotions. Stop numbing feelings or pain through various coping mechanisms. Release trapped stress from your body (and strengthen your immune system, hormonal system, nervous system). Connect to your biggest dreams and trust that you will find your way to reach them. Be in charge of your mental, emotional, and physical health. Make decisions in your life not from fear or self-doubt but from a place of deep inner knowing who you are and what you want in your life. Exude presence that impacts others. Go after your biggest dreams. You will experience not only personalized 1:1 coaching sessions with me where you allow yourself to tap into YOUR inner mastery, you will also have access to my audio recordings, and a customized reading list. My goal is to help you to feel stronger physically, mentally, and emotionally, discover your inner strengths, enjoy more harmonious relationships, and gain insights that will shift the way you experience your world. INVEST IN YOURSELF AND YOUR LIFE WILL TRANSFORM. Want to know more? Simply Contact me. For more clients' testimonials, click here. Executives and leaders who receive coaching benefit not only from improved relationships, more effective communication skills, but also from improved confidence and work performance among others. When you come across another human being that alters your entire thought process, it’s truly an awe-inspiring experience. This is the gift that Edita gave to me. After many years of self-neglect, I’m finally in control of my body. Thank you Edita. You are my spiritual angel. When I first contacted Edita, my goal was to learn to meditate, and my hope was that meditation would help me slow down and rediscover the simple pleasures in life. My actual experience has exceeded my initial expectations. After an exploratory meeting, I joined the weekly classes and also invested in private sessions. During this journey of self-discovery, I have completed the ‘My Wholeness Revolution’ e-course, used the guided practices, and have attended group classes and workshops. Edita is a warm and caring individual, and she has provided me with an exceptional level of support and guidance. The greatest gifts have been a renewed sense of well-being, and peace of mind. Clearing the noise has allowed me to live in the moment. Edita continues to challenge me, in a caring and respectful manner. And the transformation in me has changed the way people respond to me, in a way I could not have imagined. I highly recommend Edita. She is a talented, genuine, supportive teacher who is making the world a better place, one student at a time. My greatest gifts and takeaways from my accountability partnership with Edita over the last couple of years include: I gave myself the permission to honestly tell someone what I really feel without worrying about repercussions or fear of confrontation. I feel empowered to be myself. I now share my feelings and my truth sincerely from a place of love and peace. 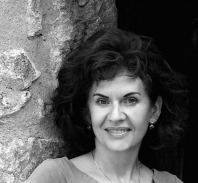 Edita has helped me create balance and boundaries in my life. She helped me realize how easily I can get unstuck from my worries about what someone else may be thinking. Instead, I learnt to take full responsibility for what I feel and think, while being empathic toward others and myself.I learnt to trust the wisdom of my body. I am setting myself free from self-imposed limitations and restrictions. I feel more whole. Edita has helped me unify all the layers of my life’s stories and my life long desire to grow and heal, and finally reach a place where synergy, union, and harmony feel real. I’ve learnt to become non-negotiable with my commitment to myself. I’ve embraced that it’s my privilege and my responsibility to become who I AM. I want to express how much I benefited from Edita’s mindfulness coaching. I can honestly say that I have experienced noticeable positive change in my life including improved relationships and overall improved decision-making. Please allow me to connect the dots for you to better appreciate the compelling change for the better that can be achieved. For me, I have already benefited from a heightened awareness of emotions and feelings, and the sense of peace and control achieved from such awareness. The ability to remove the self-imposed limitations on success in all relationships, and experience almost infinite compassion, is a real possibility now. I can see how achieving greater awareness of body and how emotions and feelings are felt, avails the control over the outcome of these emotions….how they are expressed….the ability to tactfully enforce your boundaries through more thoughtful and appropriate responses… ability to chill…no worries. The opportunity to change the negative and limiting habitual emotional responses to thoughts and feelings is real. How could a person expect to be the best and happiest they could be without this self-awareness? Edita is a very kind and loving person who is very passionate about helping others. She has inspired me to get to the root of my emotions and really “feel” them. She has given me tools to be more aware of what is causing me stress and anxiety; and how to find my way through to the other side. I am starting to look at life & its ups & downs from a different mindset and that’s very empowering! I have tried a number of different specialists over the last couple of years to get to the bottom of my physical & emotional challenges but I have found by far the best results with Edita. Her follow up, encouragement and devotion to my health & happiness have made the world of difference. I look forward to seeing her each week!